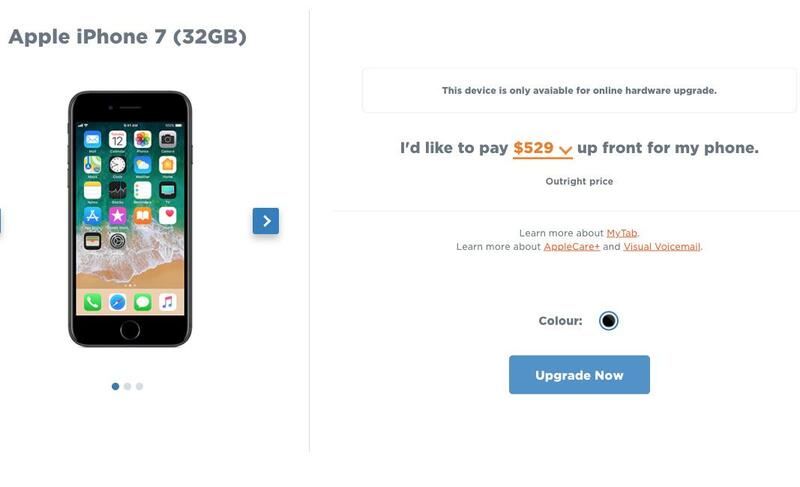 @FreedomMobile On your site the Device Compatibility Matrix end in a dead page. Is there a fix coming? I can't pay my @FreedomMobile bill online. Error. Error and Error. @FreedomMobile Still can't pick-up my S10 pre order due to a system issue.....wish I hadn't wasted my time coming in again. @FreedomMobile Your networks time is off and at midnight, my time went back 5 hours. I had to manually fix it. What's going on? @freedomsupport Is freedom down in the Barrie area? I can't text or call. @freedomsupport is there a web site to show outage area? Our service is out in Angus , Ontario. @FreedomMobile Also, why does the Refresh button (🗘) log you out? This is wrong. @FreedomMobile Problems in Cloverdale? Connected to home 4G ... no actual service or data however. Cannot even run a speed test. @FreedomMobile why my internet so slow on LTE? I'm in London, ON. I can't load my memes! @freedomsupport I can't log into my freedommobile account online. The login information is all correct. @FreedomMobile hey, I am trying to log into my account. But the credentials does not work. I tried resetting and received an error. @freedomsupport Help! I'm trying to call 811 (health link BC) and it doesn't work. what am I doing wrong? @FreedomMobile is there any chance you could send out alerts when your system is not working? @freedomsupport Hi, I want to get an iphone 7 but whenever I click "upgrade now", I get this error.